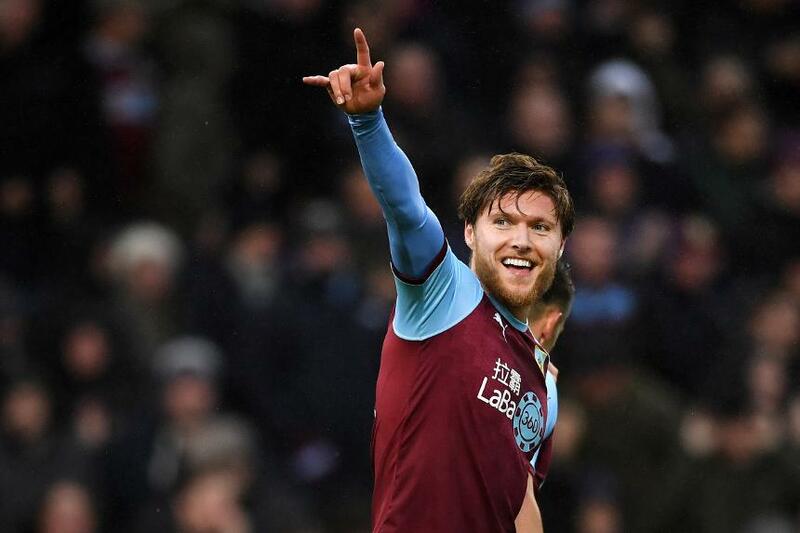 Burnley’s equalising goal against Fulham last Saturday has been awarded to Jeff Hendrick following an appeal. The Clarets ran out 2-1 winners against Fulham at Turf Moor courtesy of two strikes that were both originally adjudged to be own goals by Fulham’s Joe Bryan and Denis Odoi. However, Burnley have successfully appealed the award of the first goal, originally Bryan's, which has been attributed instead to Hendrick following a decision by the Premier League’s Goal Accreditation Appeals Panel. The three-person panel reached their verdict after reviewing the match footage. The decision means that Burnley can no longer claim the distinction of being the only team to score twice in a Premier League match without registering a shot on target since Opta started recording such stats in 2003/04. Hendrick now has two goals for the season, as many as he scored in total last season and also the season before.